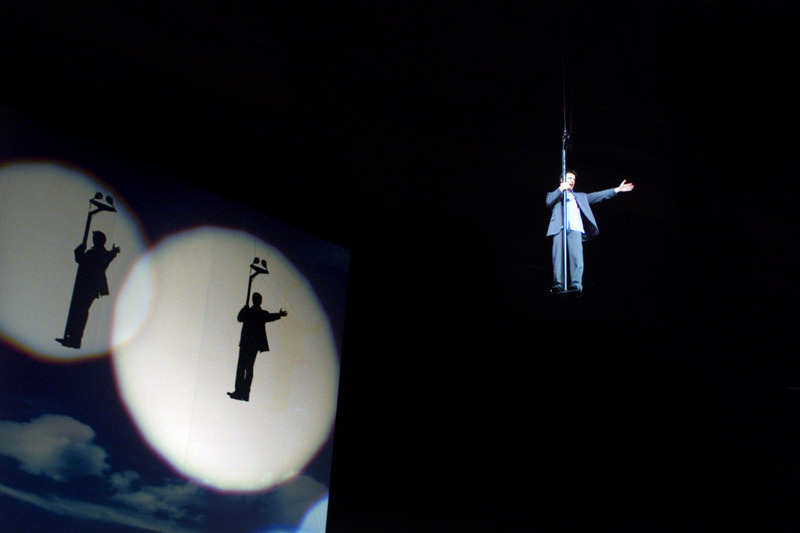 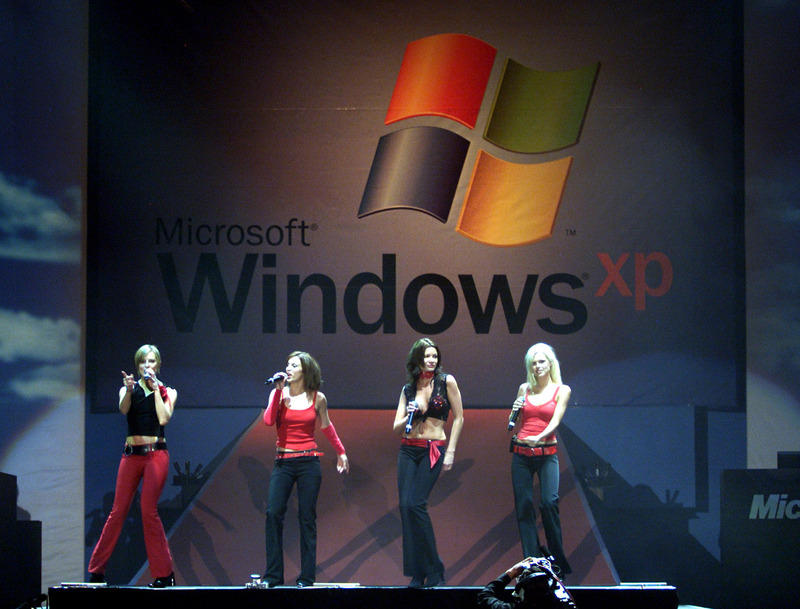 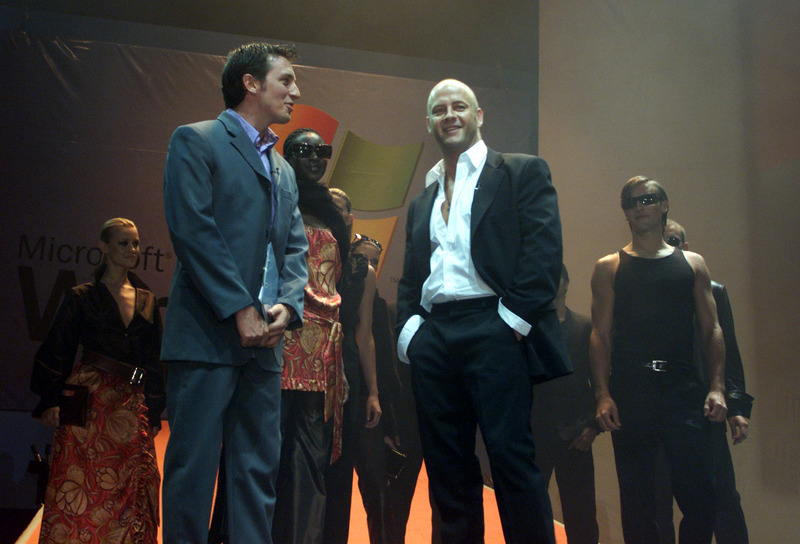 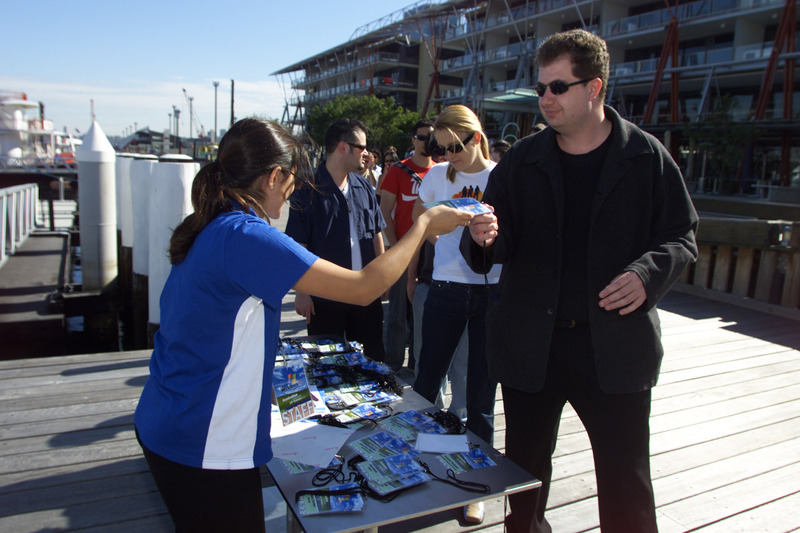 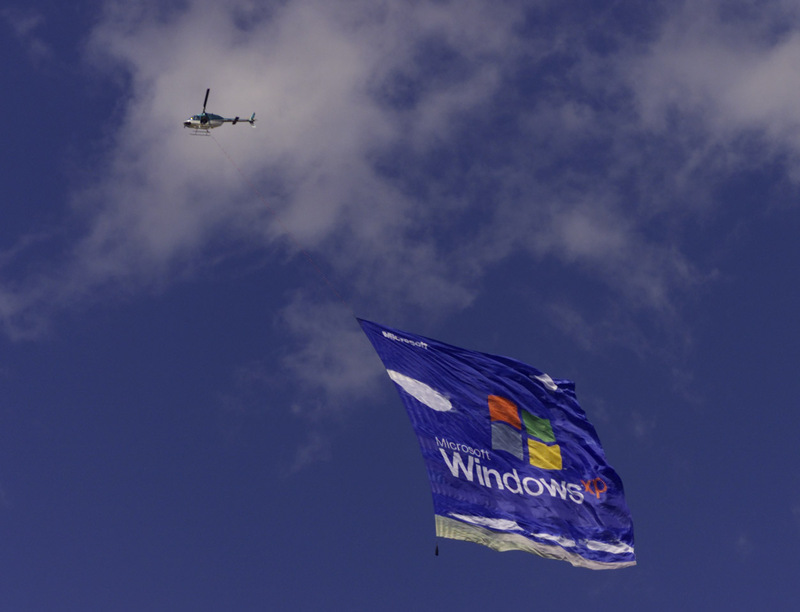 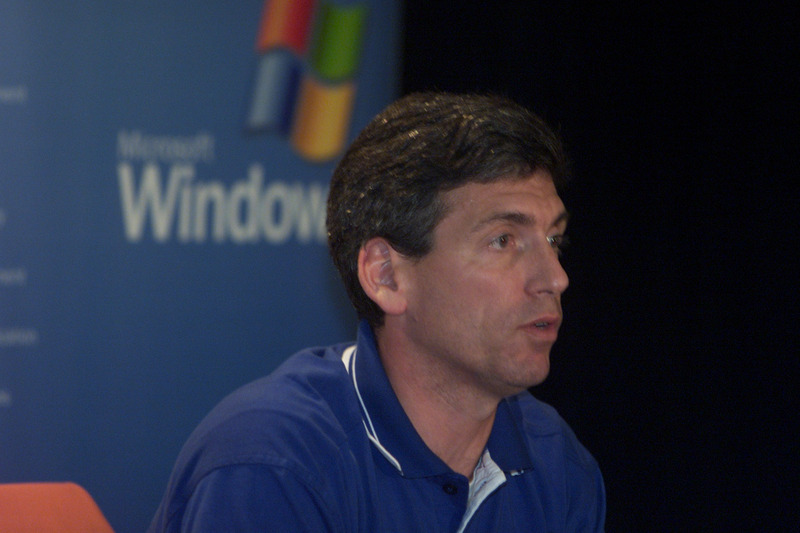 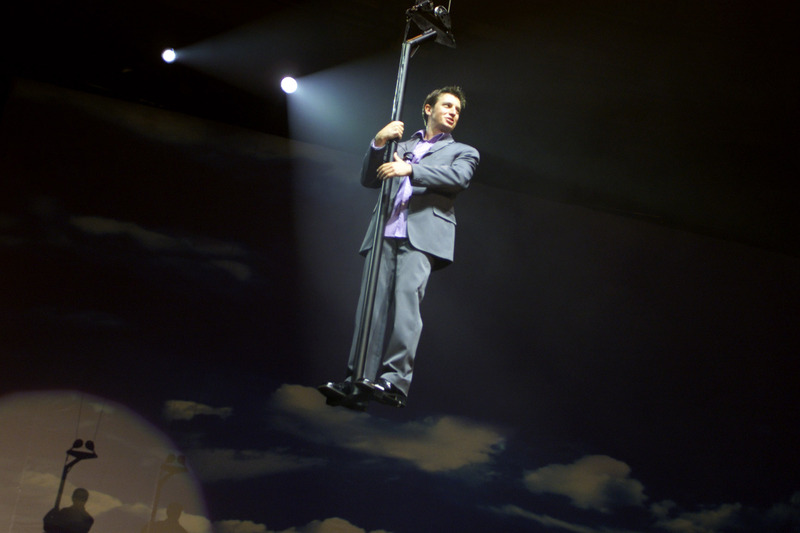 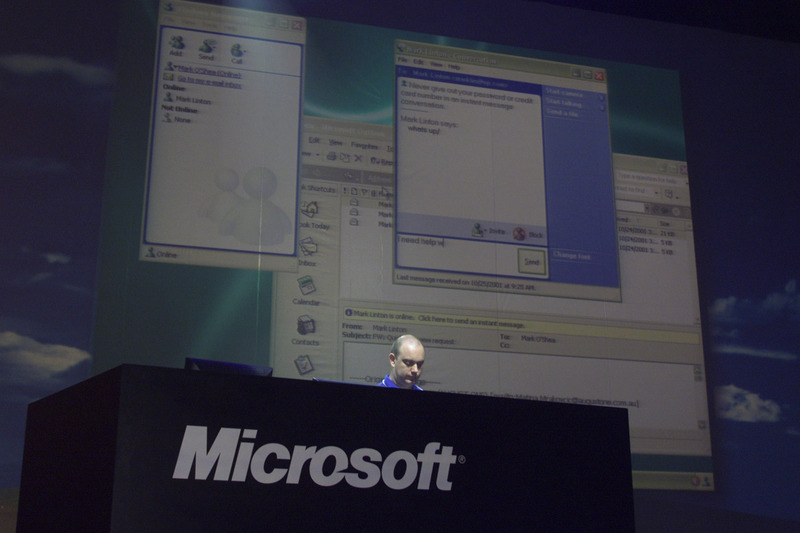 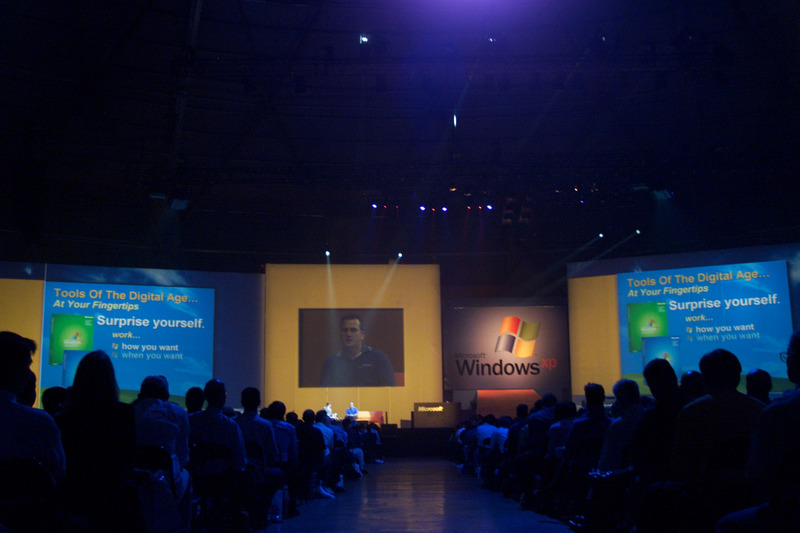 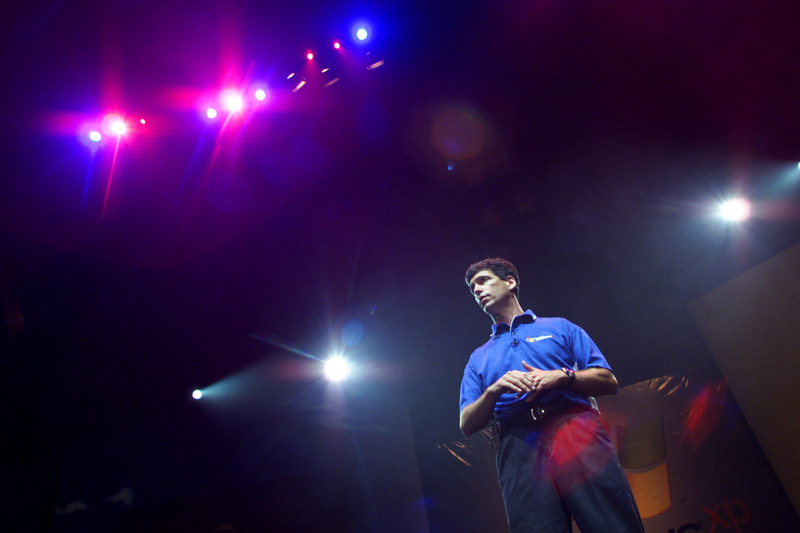 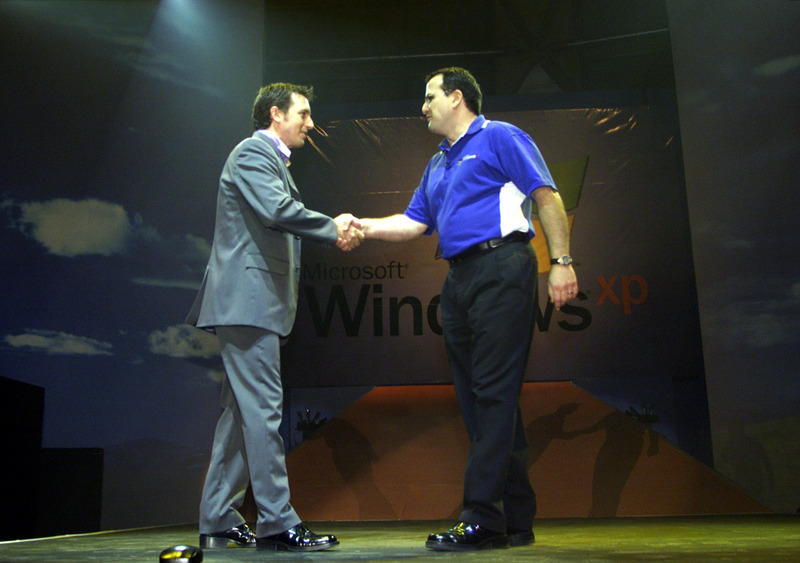 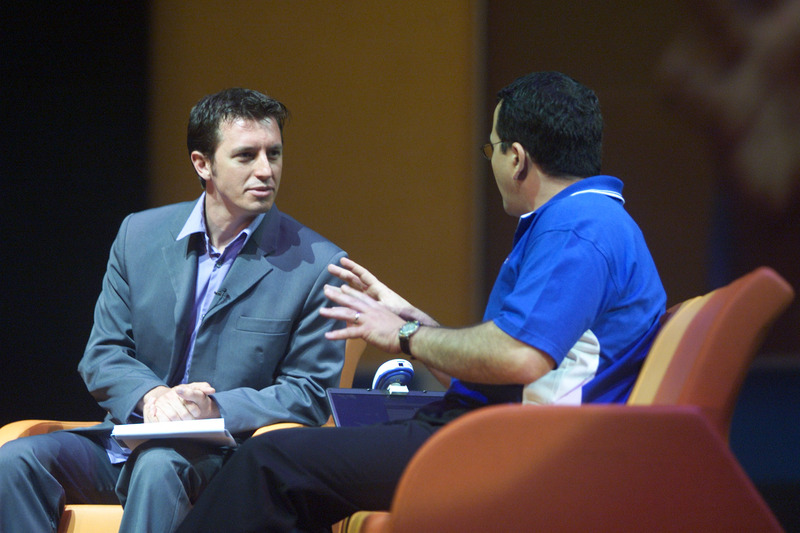 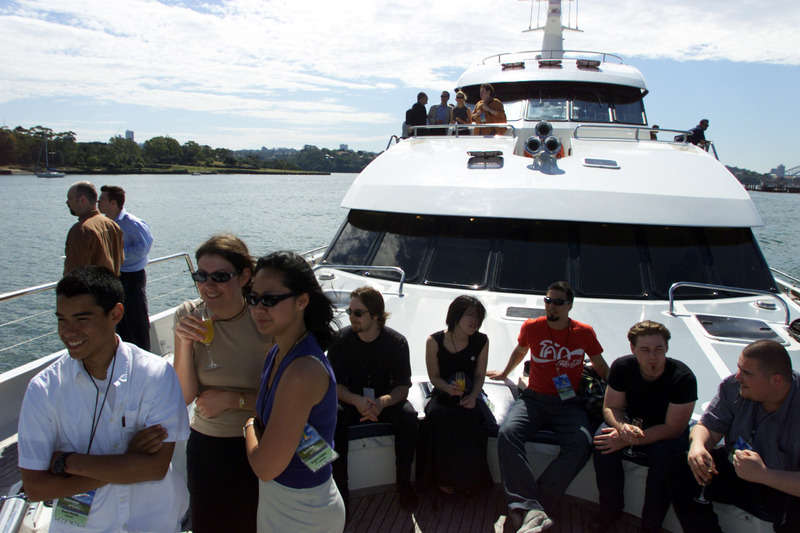 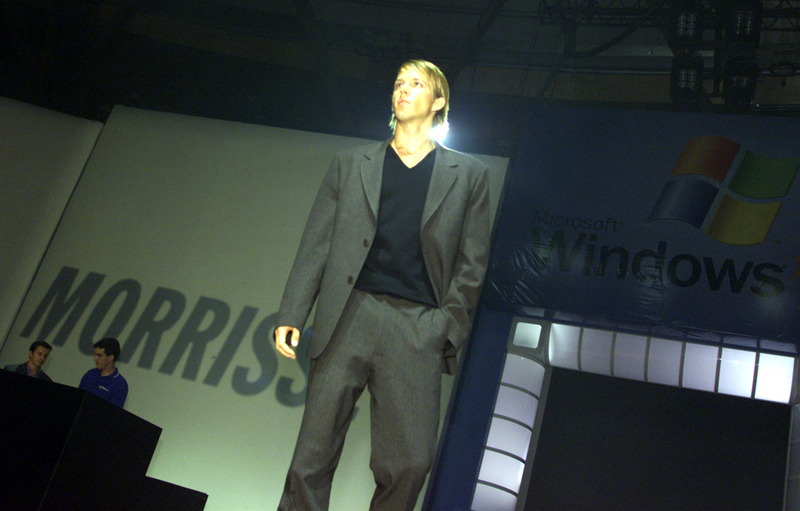 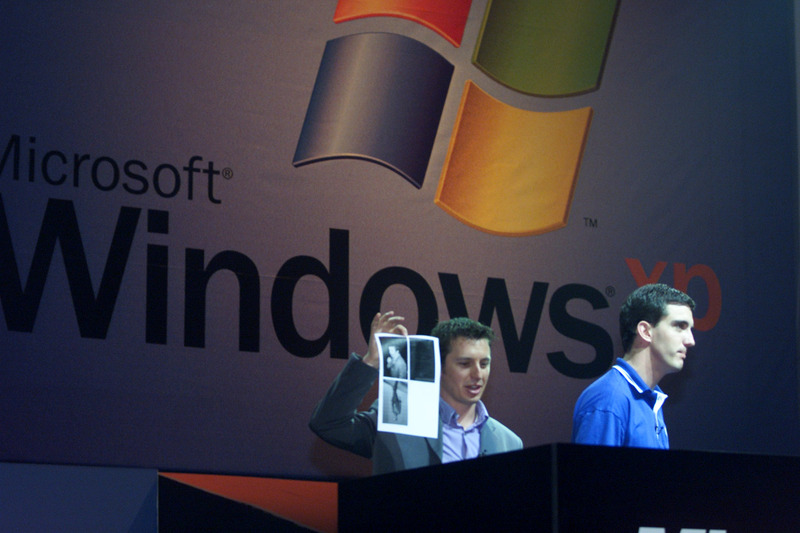 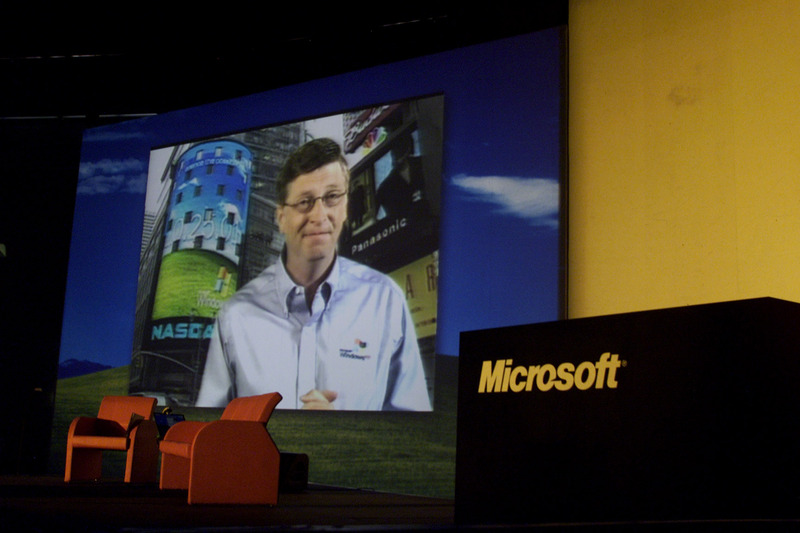 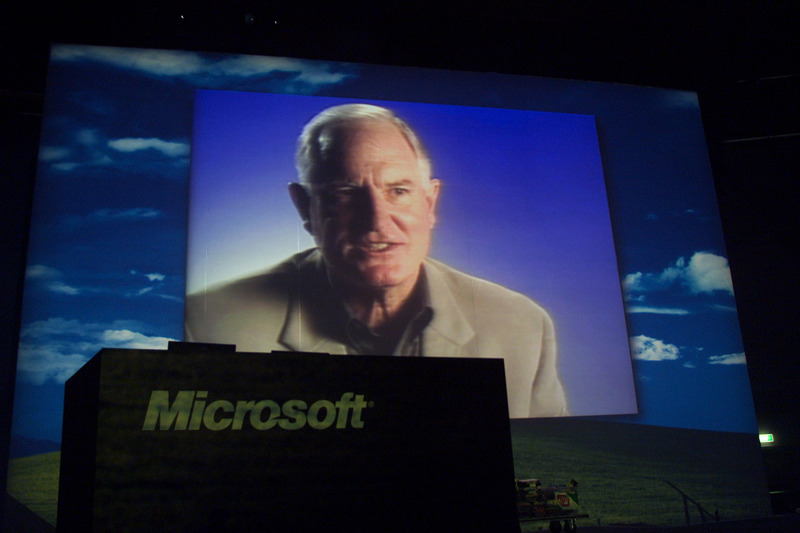 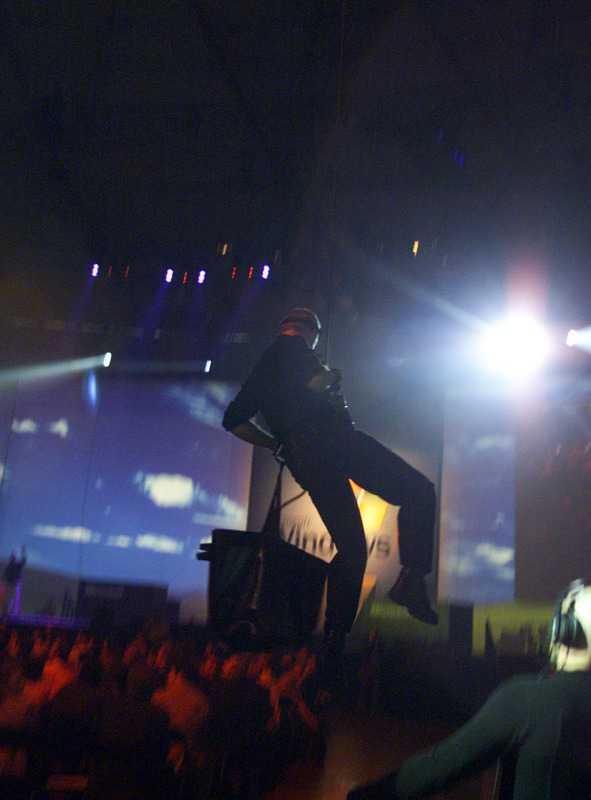 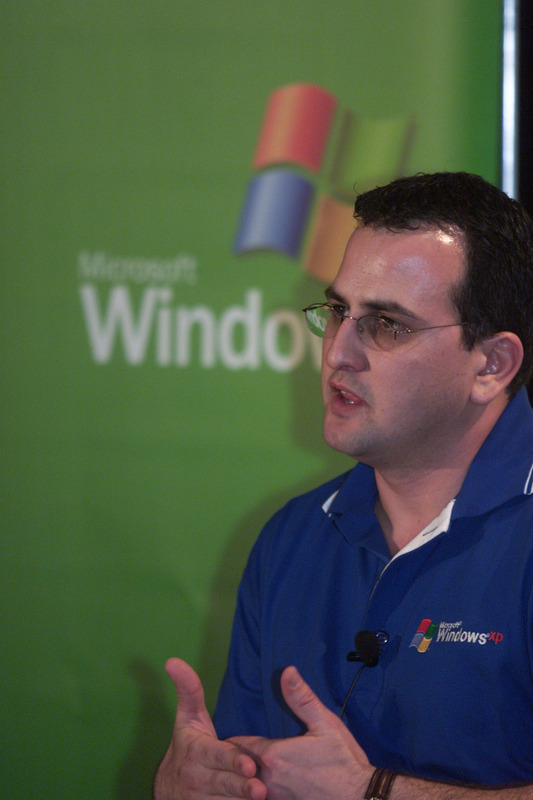 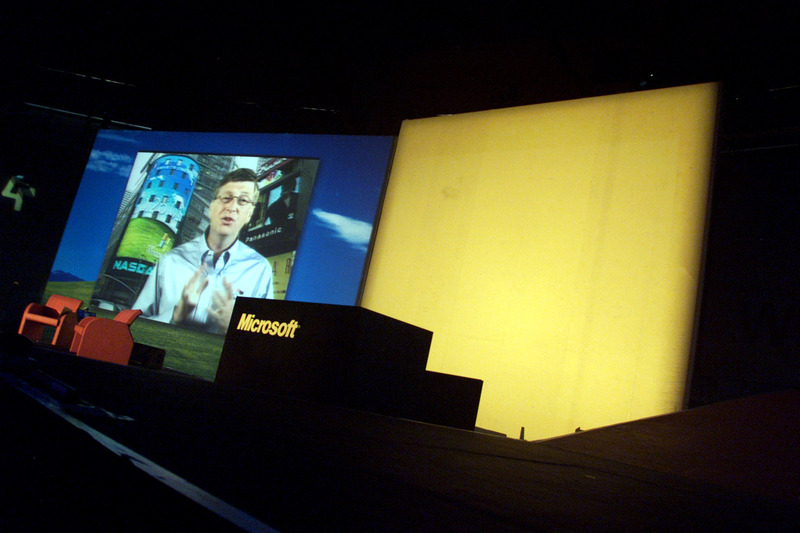 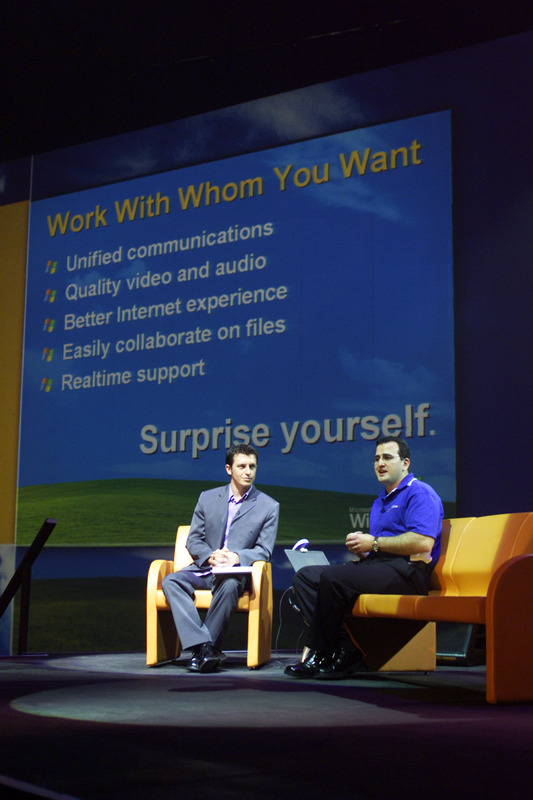 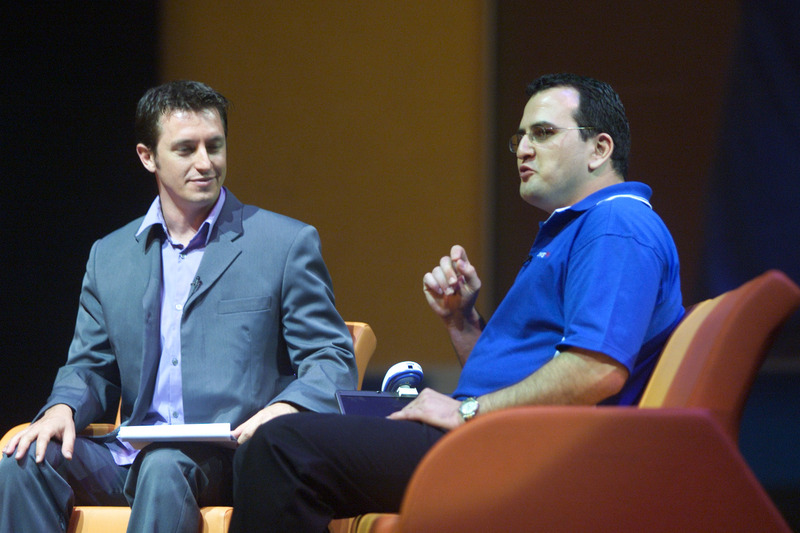 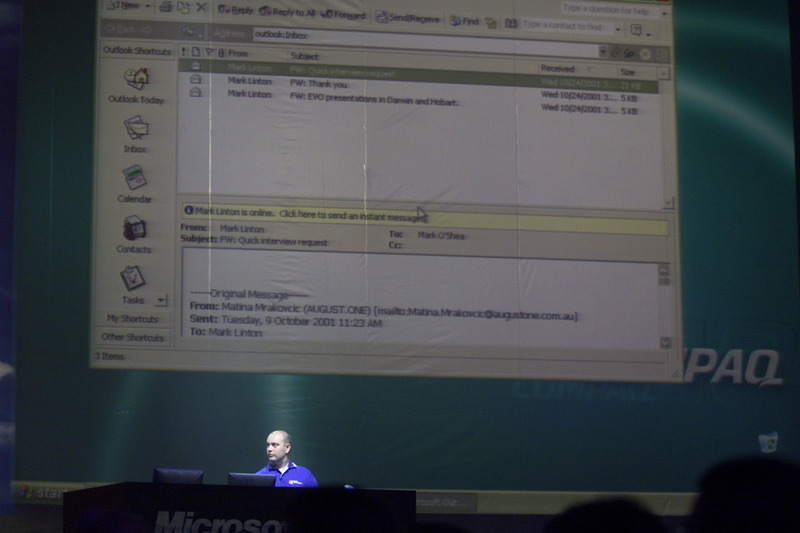 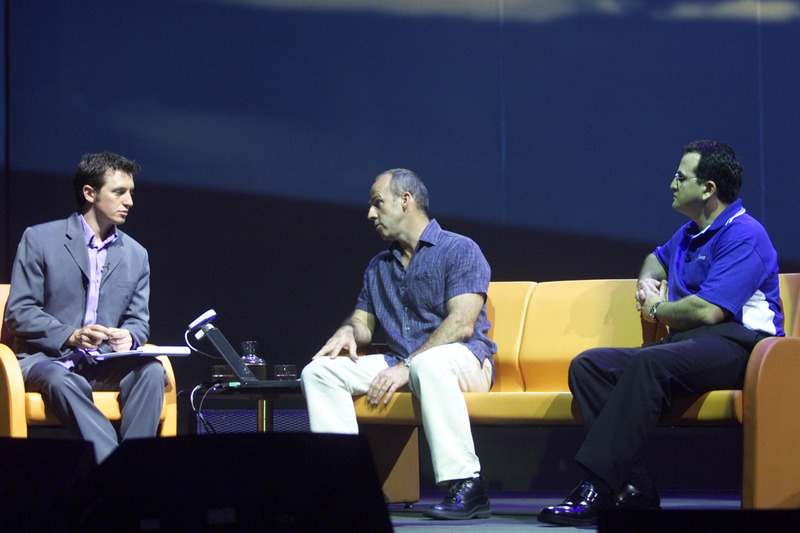 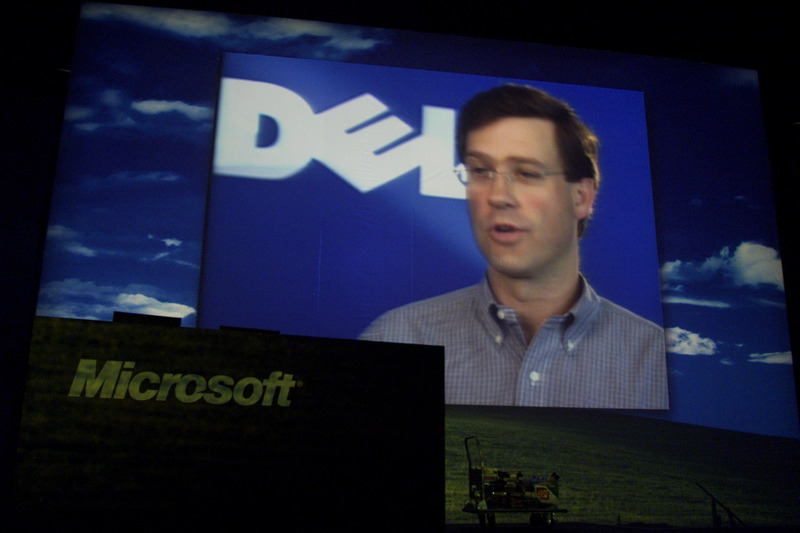 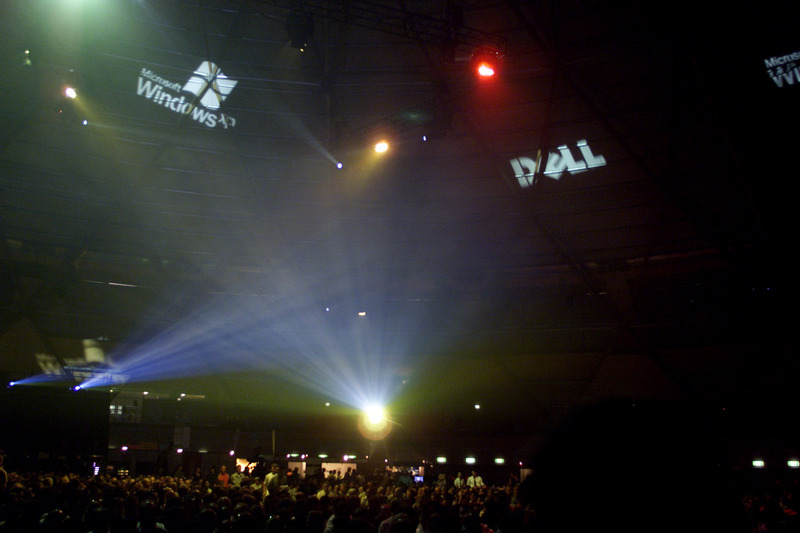 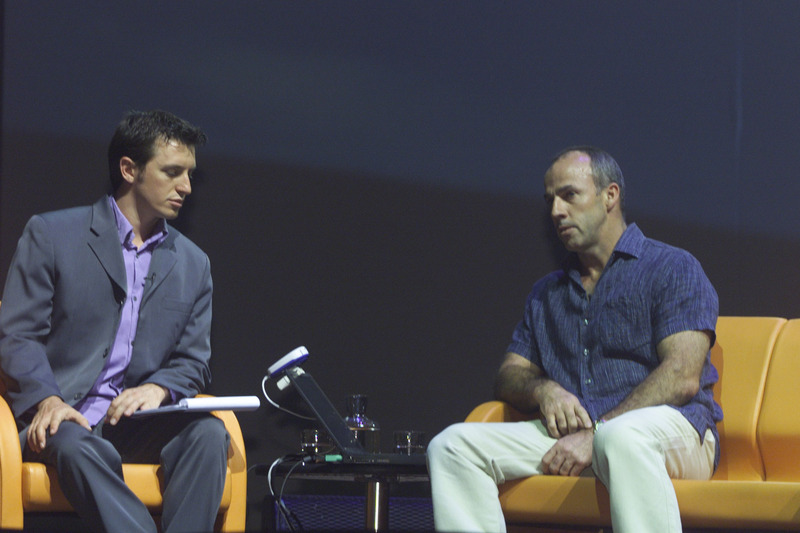 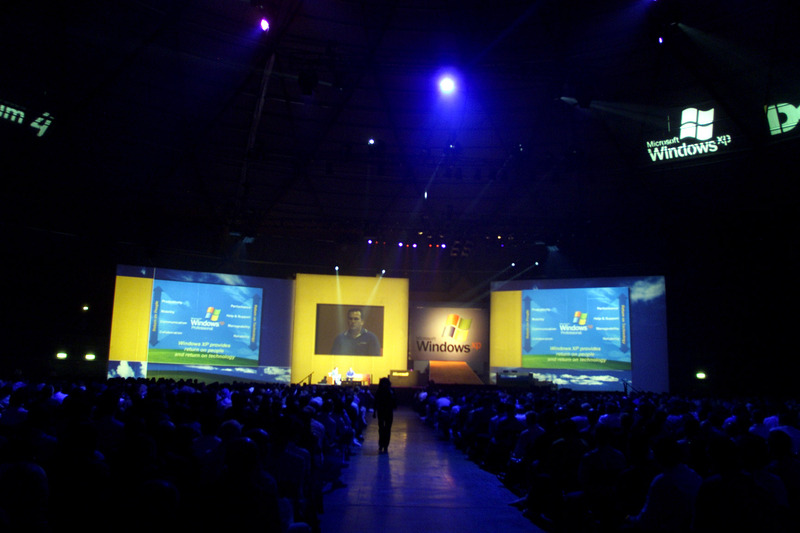 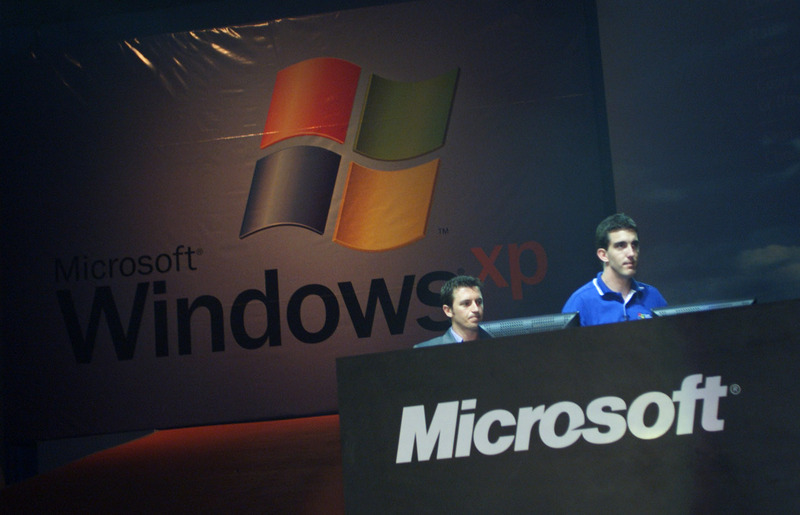 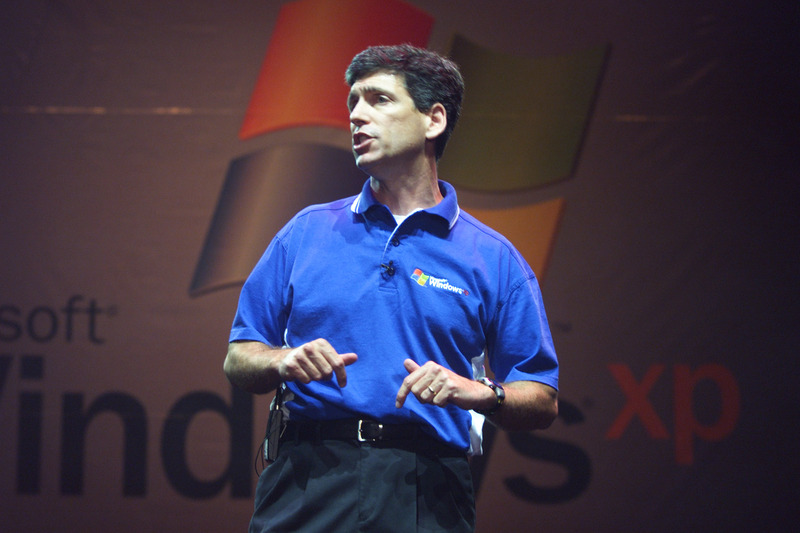 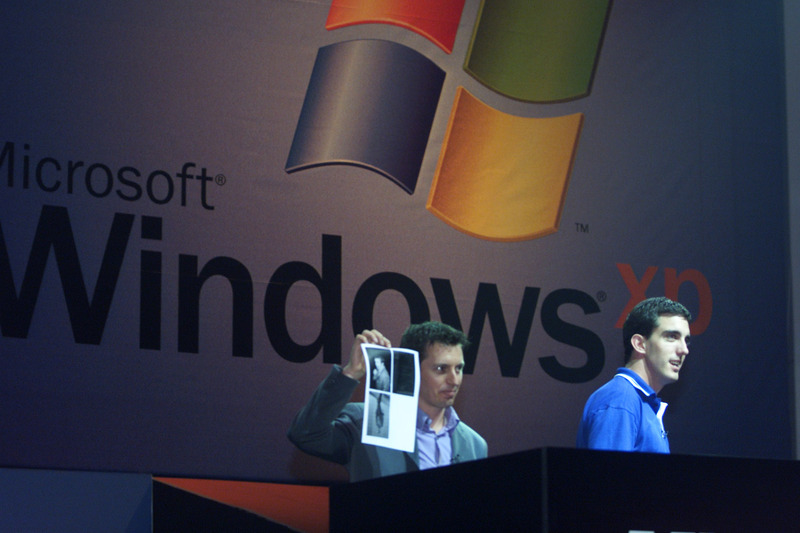 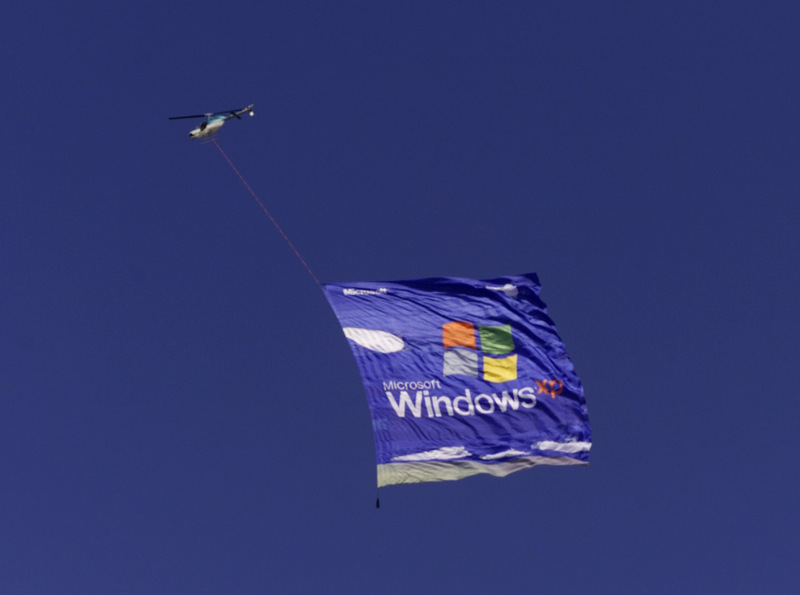 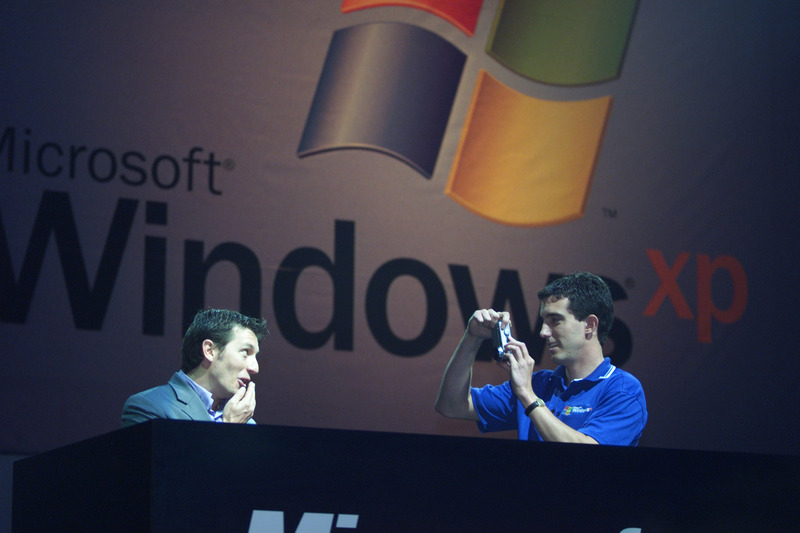 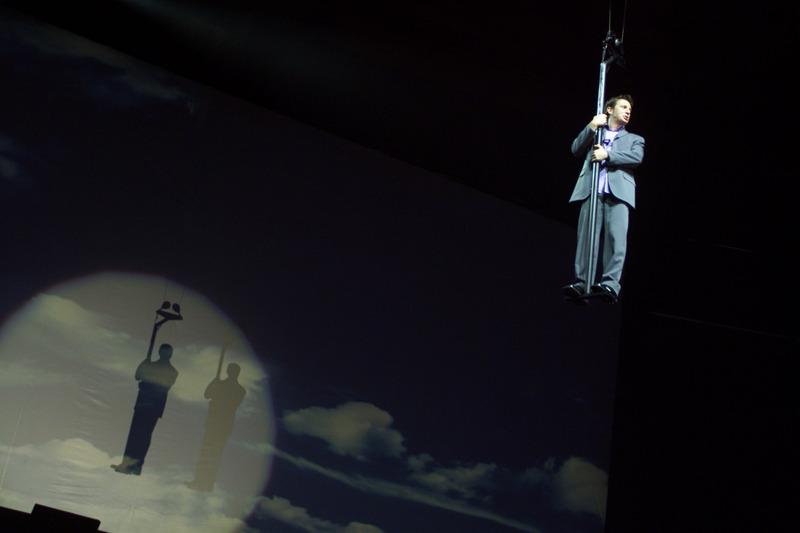 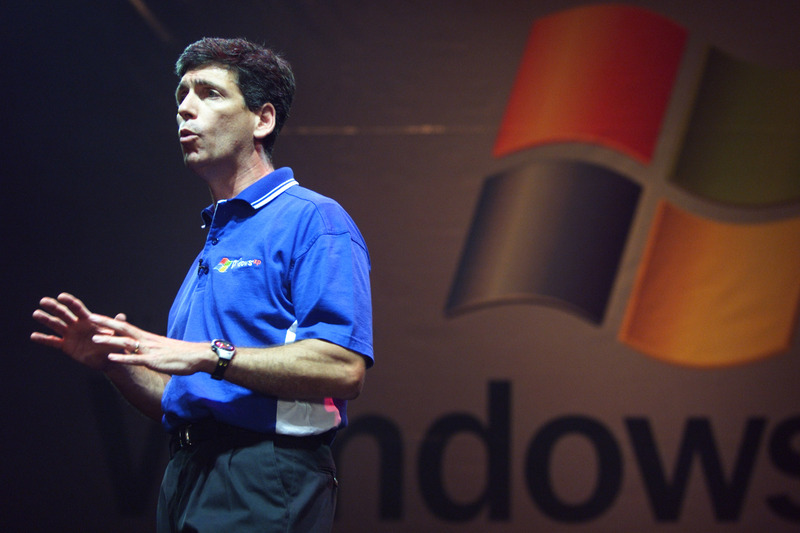 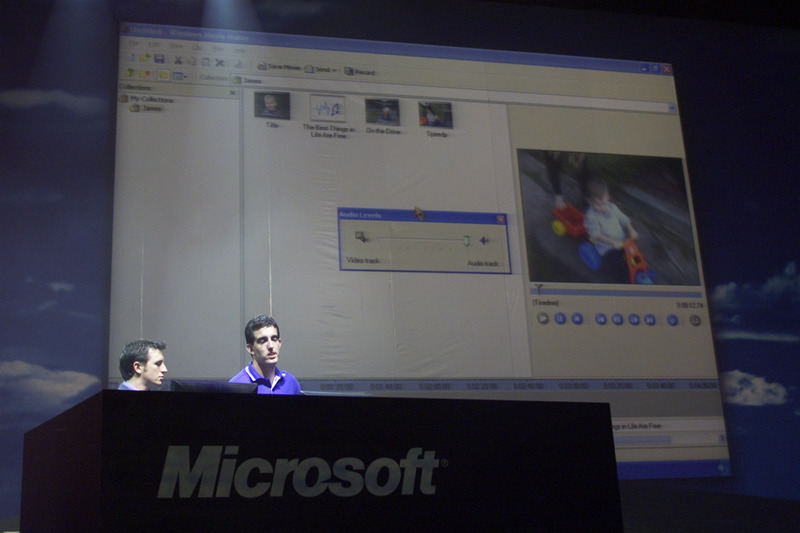 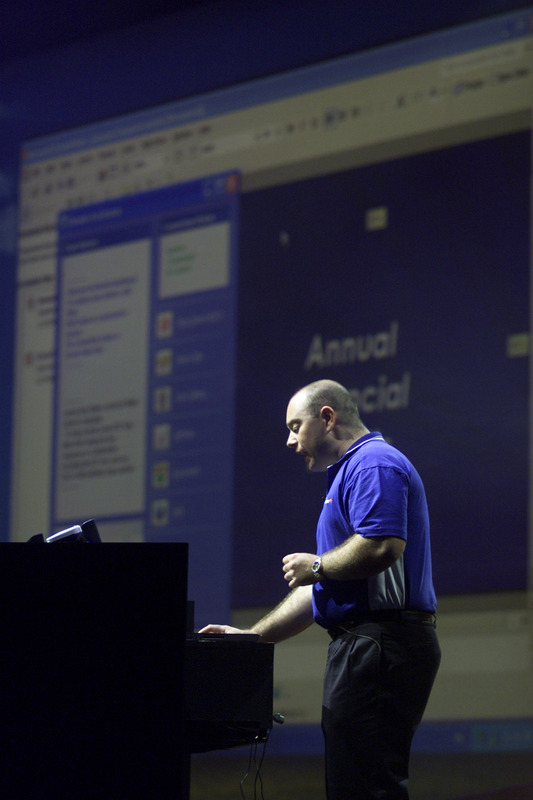 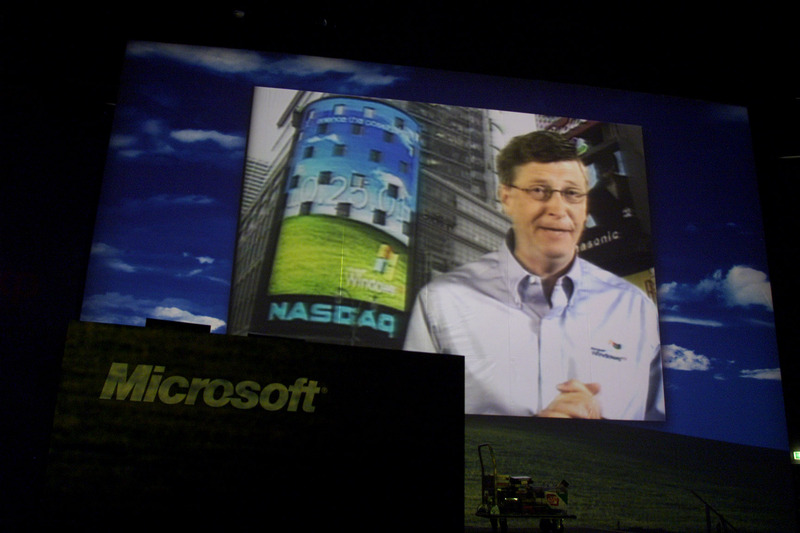 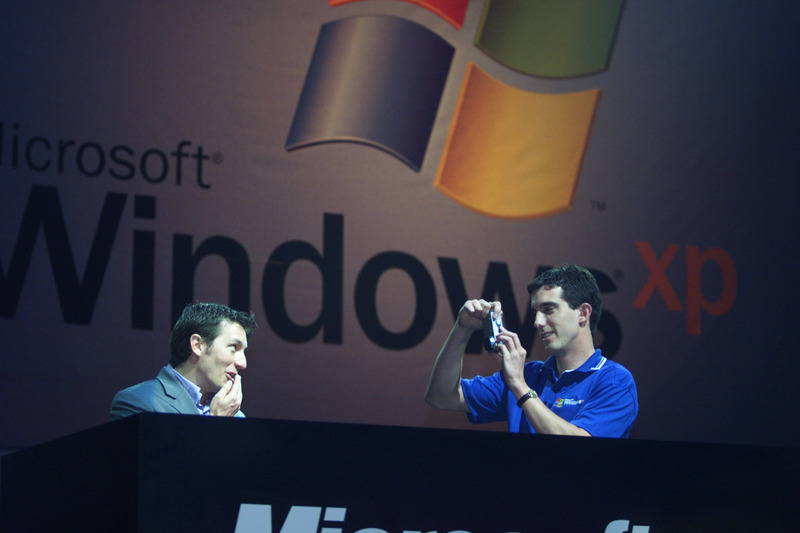 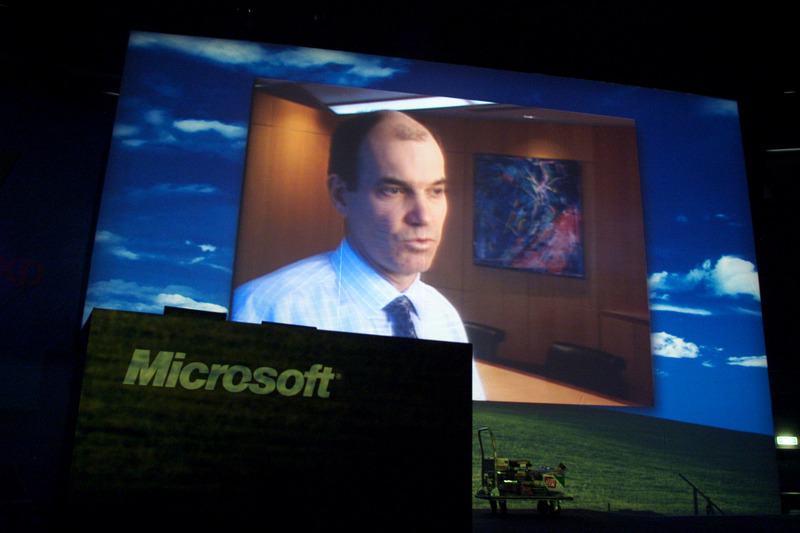 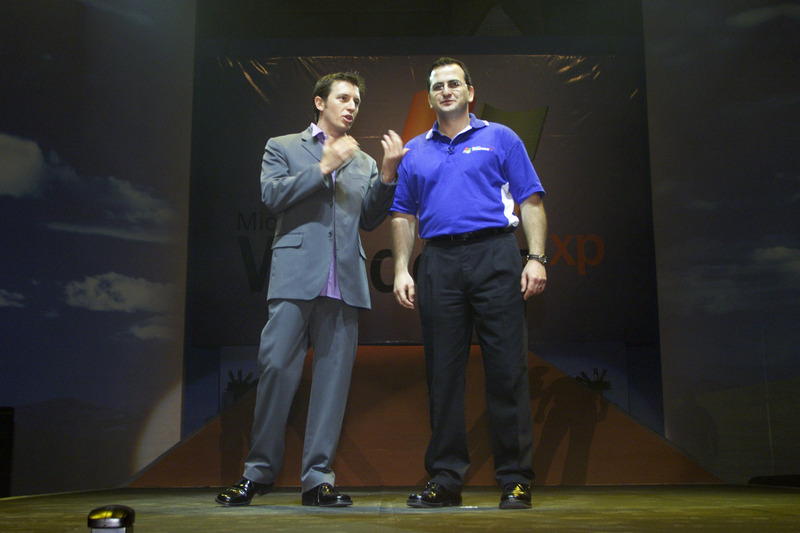 The Windows XP launch in Australia back in 2001 was a (pop)star studded event. 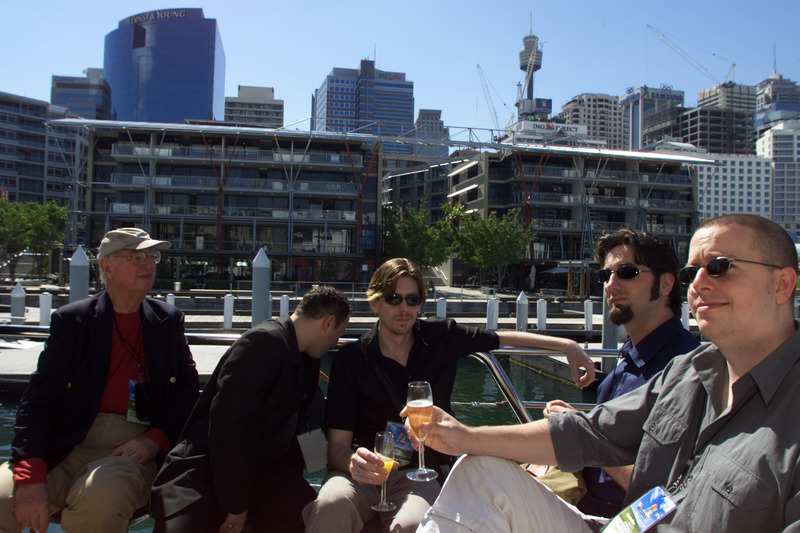 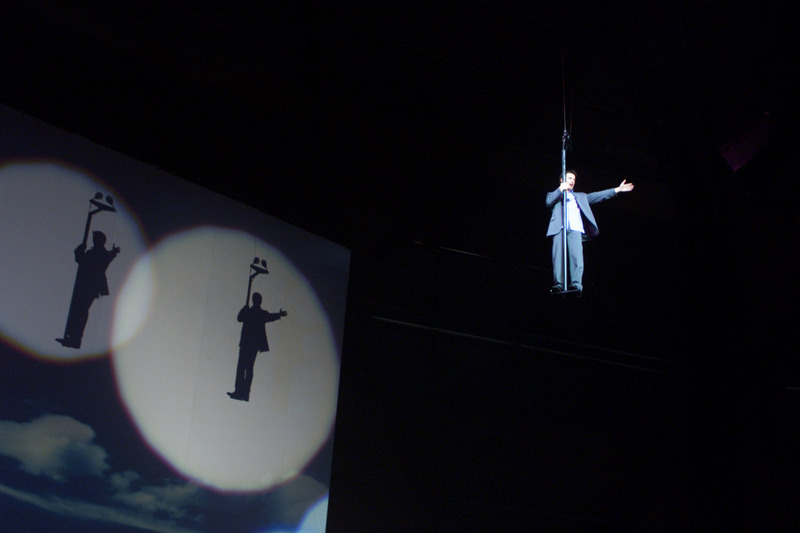 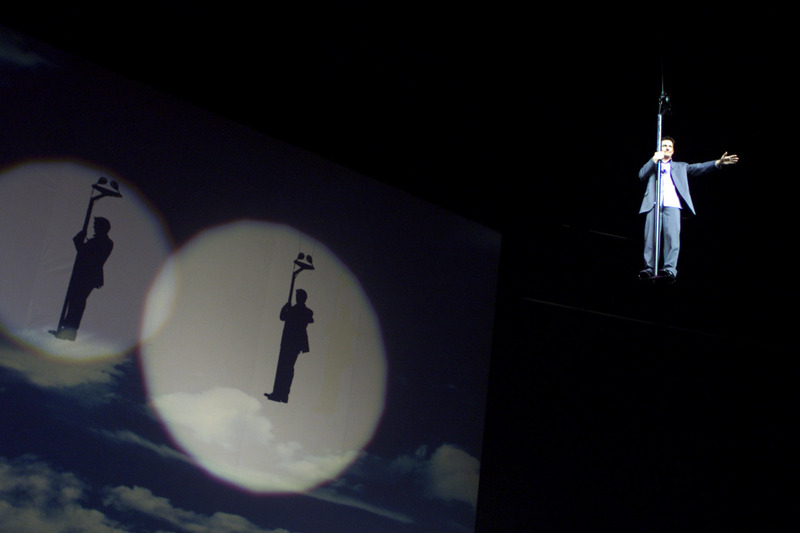 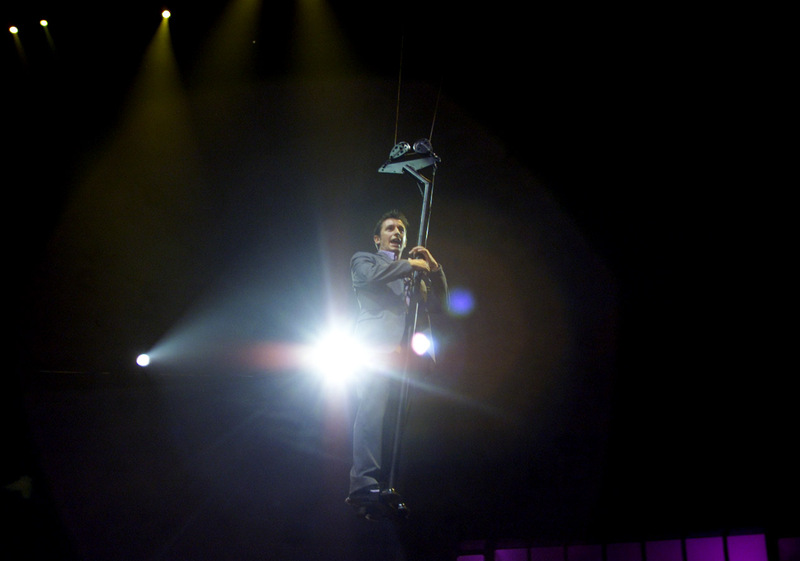 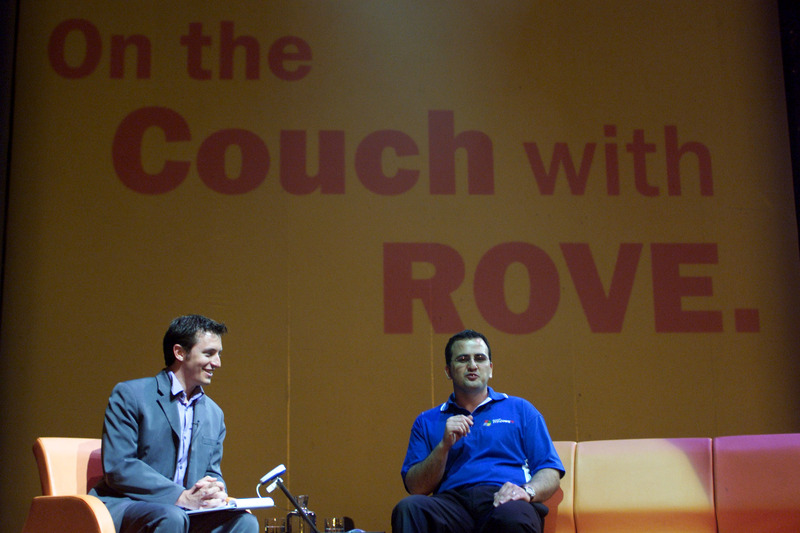 For those of you who missed it, here are some photos I dug up. 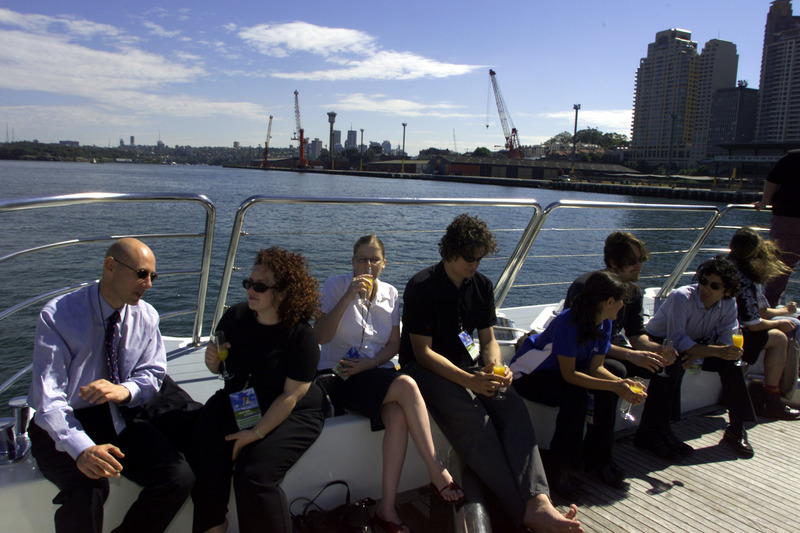 Yes, I’m in some of them, and thankfully I wasn’t having a bad hair day that day. 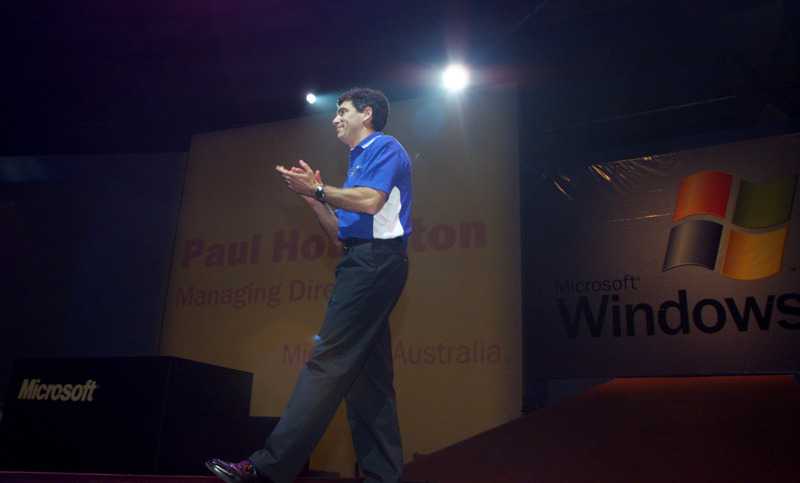 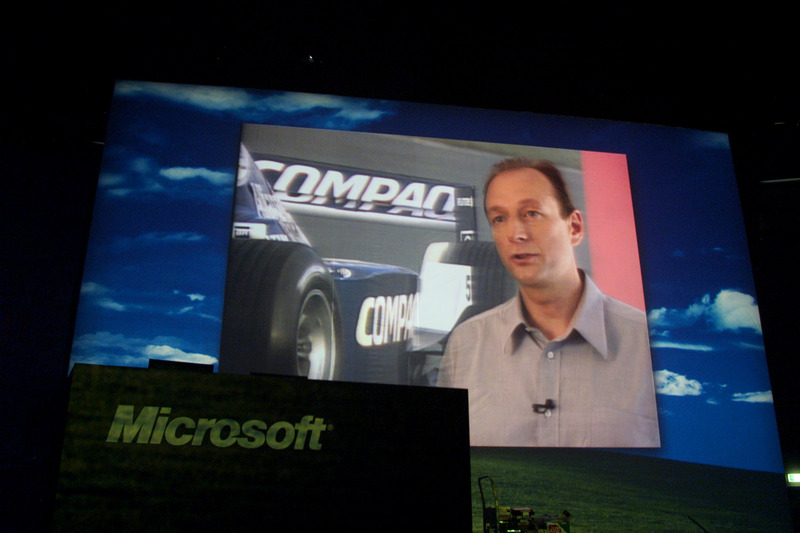 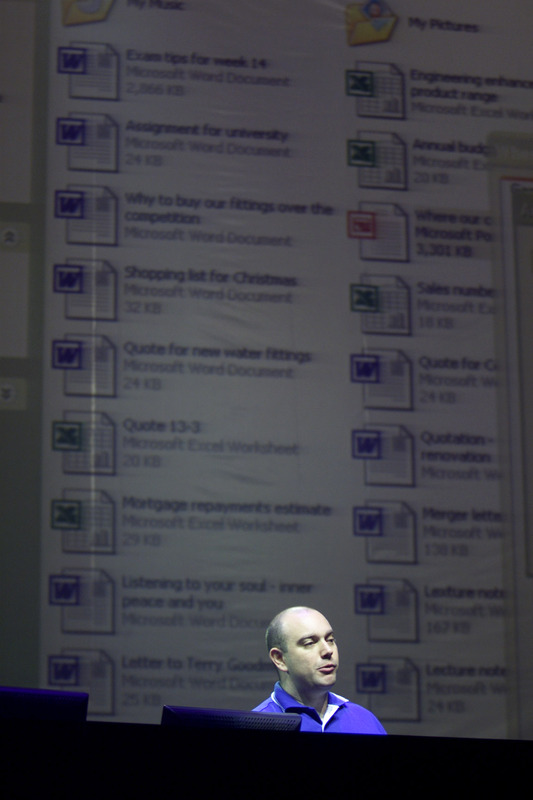 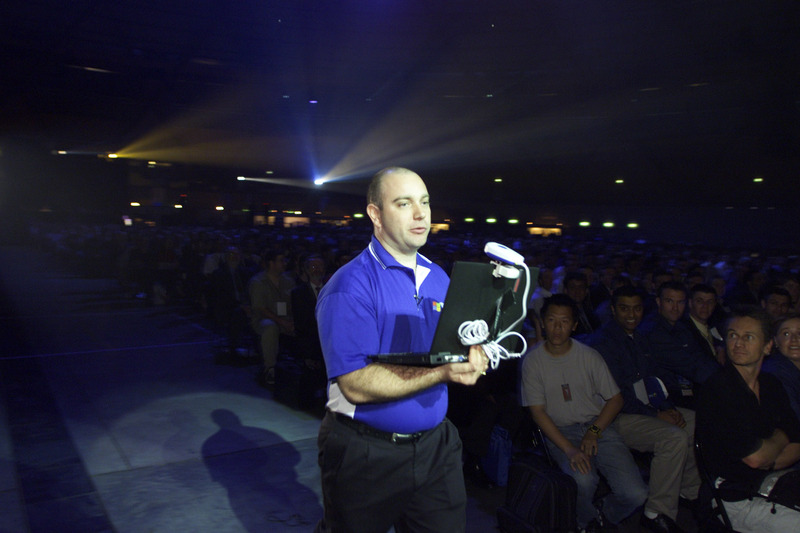 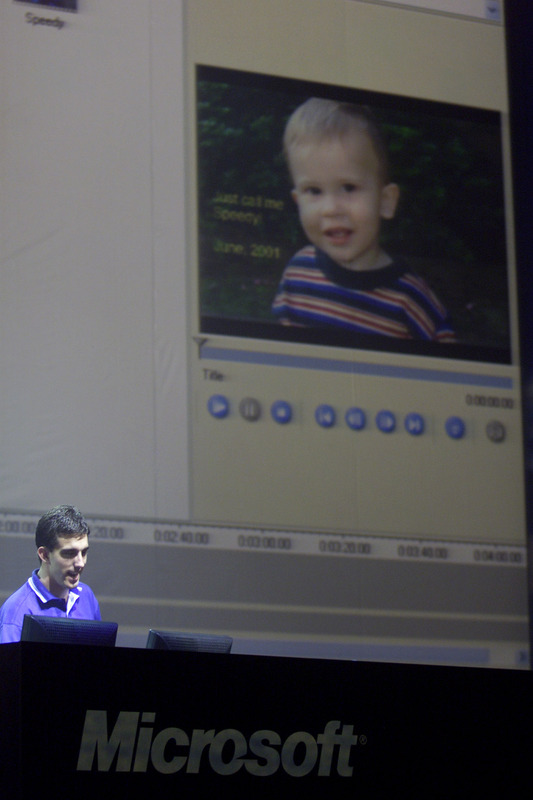 This was the last mega software launch that happened in Australia, and I’m sure I can probably dig up a highlight reel video as well, let me see what I can find.